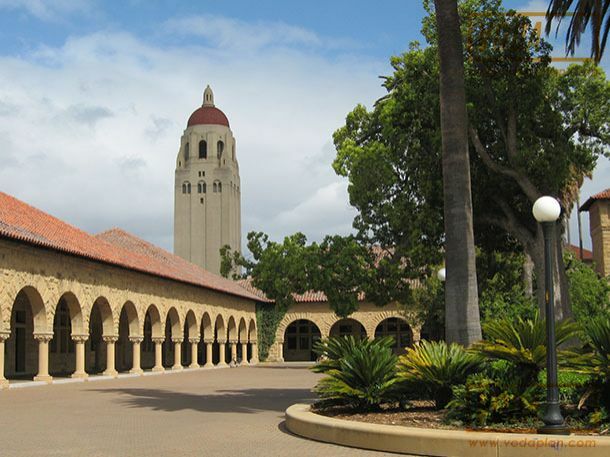 Stanford University was established in 1885 and opened in 1891 in Stanford, California. 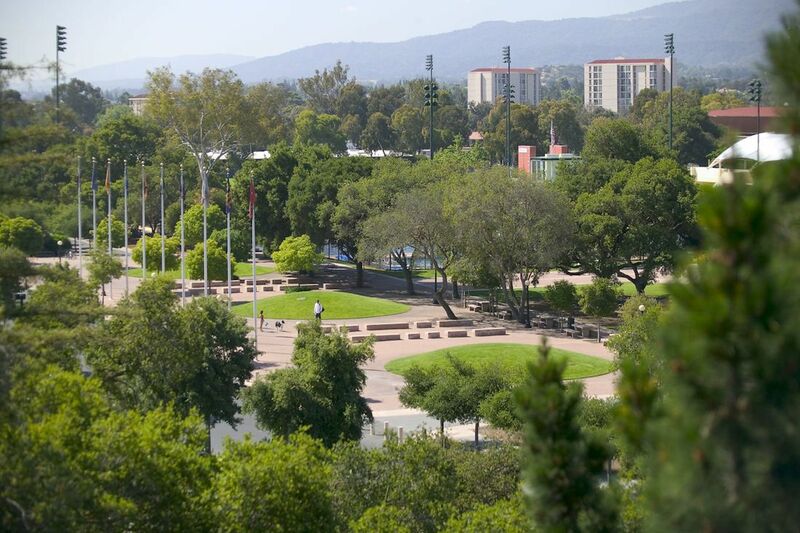 Situated between San Francisco and San Jose it is the part of the California Silicon valley, which is home to companies like Google, Yahoo and Hewlett-Packard that were started by the Stanford Alumni. It is organized into a total of seven schools- Business, Humanities and Sciences, Earth Sciences, Education, Engineering, Medicine and Law. The university is known for its STEM, Law and Business programs. Stanford has more than 16,400 students enrolled of which about 7,000 are enrolled in undergraduate programs and about 9,300 in graduate programs. 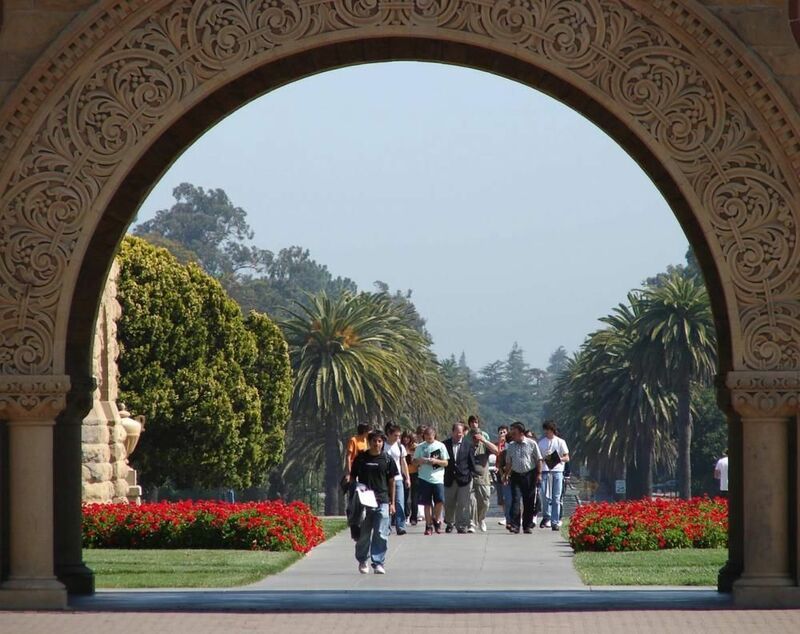 Stanford has a student to faculty ratio of 4:1 and has about 2,180 faculty members. Currently Stanford has 19 Nobel laureates as a part of its community. It’s the spirit of interdisciplinary exploration that has fuelled many scientific breakthroughs and technological advances. A few examples include laser fix for detached retinas, digital music, DNA synthesis, first adult human heart transplant, GPS co-invention, Transmission Control Protocol among many other such path breaking innovations and discoveries. 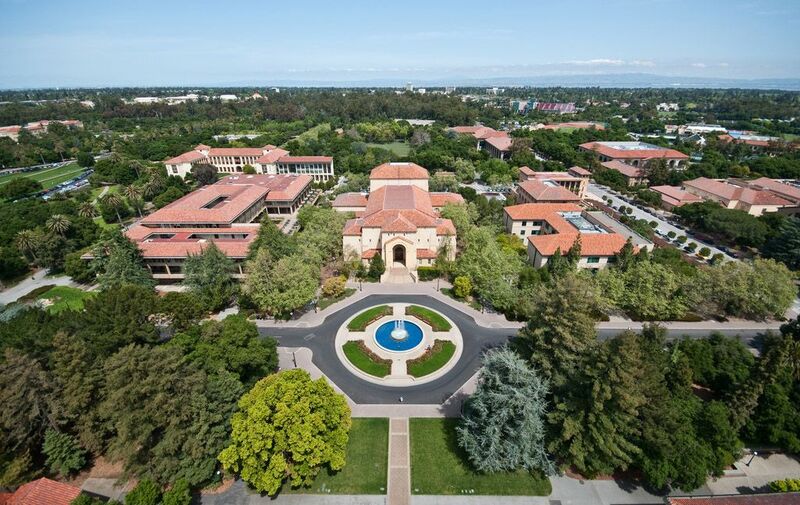 Stanford University's ranking in the 2019 edition of Best Colleges is National Universities, 7. Its tuition and fees are $51,354 (2018-19). Letters of recommendation from two teachers, Midyear Transcript, Extracurricular Involvement, Common Application, Official testing (SAT/ACT) from college board, Official transcript. Teacher, Journalist, Researcher, International relations executive, Linguist, Government officer. It gives central attention to the full time span of human history, and to the full range of human societies and cultures, including those located in historically marginalized parts of the world. Practice Archaeology, Researcher, Journalist, Teacher. h) TOEFL/IELTS scores if the applicant’s native language is not English. Requirements may vary for each program. Please visit program page for specific requirements. g) TOEFL/IELTS scores if the applicant’s native language is not English. h) Stanford English Placement- This test may be a required condition of admission for students whose native language is not English. *Above scores are the average score which Universities have accepted students in the past. Future score requirements could be very different and successful admission depends on many other factors besides the entrance / academic score. Contact our consultants for further assistance. Fees may vary for each program. Please visit program page for specific fees. 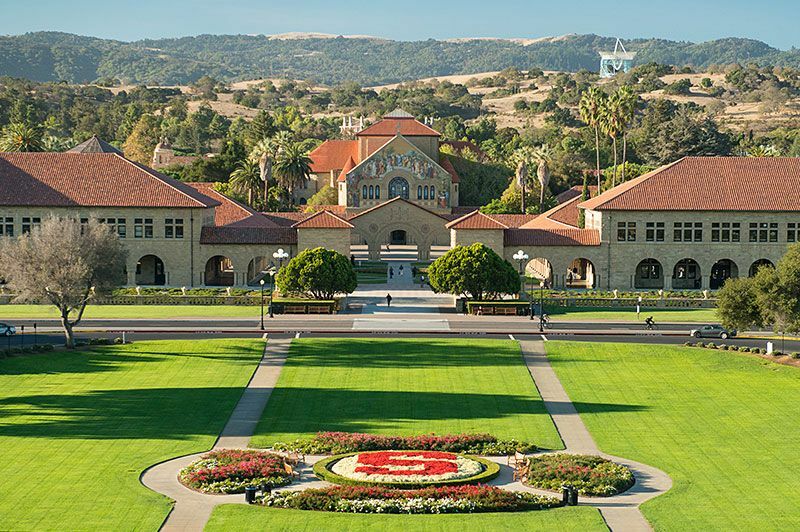 The annual cost of living at Stanford University is $18,560 approx. Yes, the university has in campus dorm facilities. Graduate: Deadlines vary for each program. Deadlines may vary for each program. Please visit program page for specific deadlines. Notifications currently not available (coming soon)! Documents currently not available (coming soon)!